No.8 seed John Millman is through to the second round of the ATP 500 event in Acapulco after beating Marcel Granollers in straight sets. 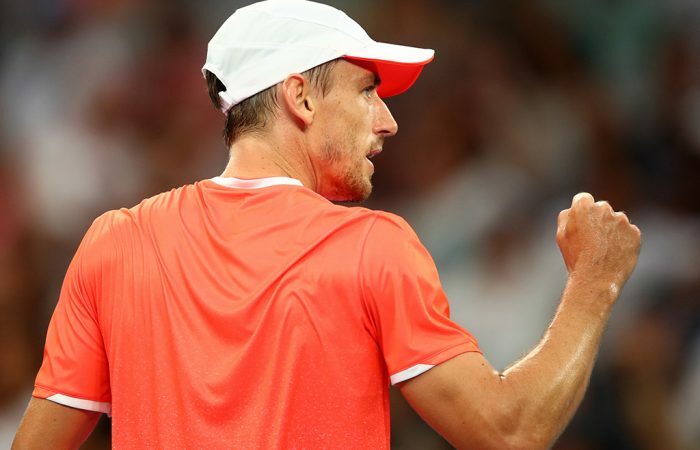 John Millman surged into the second round of the ATP tournament in Acapulco, Mexico following a straight-sets win over Spaniard Marcel Granollers on Monday night local time. 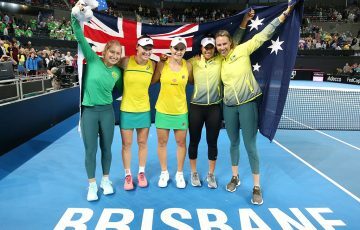 The Queenslander completed a 6-3 6-4 victory over the qualifier in under 90 minutes to set up a meeting in the last 16 with German Peter Gojowczyk. 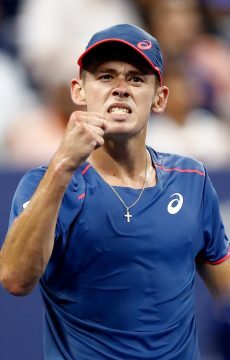 Millman owns a 3-1 winning head-to-head record over Gojowczyk, with their last match – won by Millman in three sets – coming at the Miami Masters last year. Impossible is nothing! @johnhmillman carves a wicked angle past Marcel Granollers at @AbiertoTelcel. 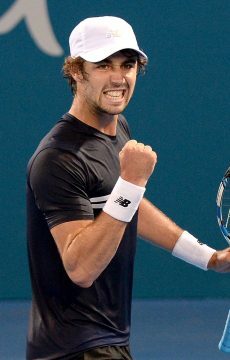 Another Aussie, Jordan Thompson, fell in his opening-round match to No.6 seed Francis Tiafoe. 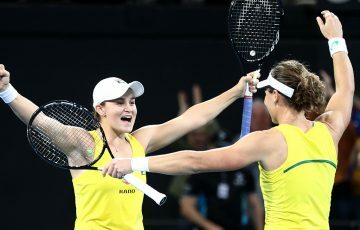 After winning the first set, Thompson fell to a 3-6 6-4 6-3 defeat in a match finishing after midnight. Millman built a 3-0 lead in the second set but the dogged Granollers, ranked No.111, fought back to lock scores at 4-4. 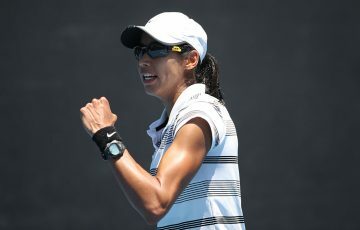 Yet Millman broke in the very next game and served out the match at his first opportunity. 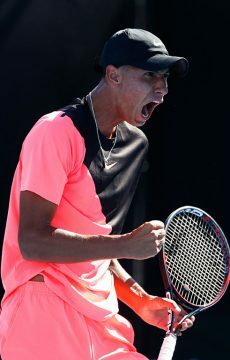 Four more Aussies – Alex De Minaur, Daria Gavrilova, Nick Kyrgios and Alexei Popyrin – play their first matches on Tuesday.